“A picture is worth a thousand words” - this statement can by all means be applied to our graphical planning board add-ins that are the perfect choice when it comes to convincing potential customers of the added value of the ERP system in the pre-sales stage. 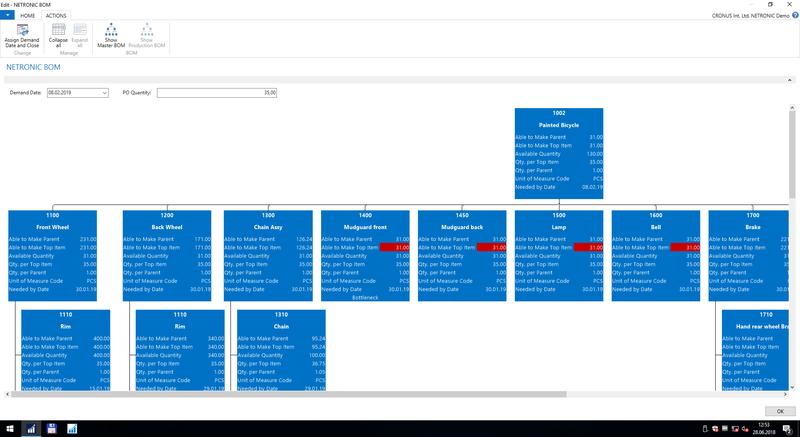 They are intuitive-to-use, help making planning and resource data transparent, illustrate dependencies and allow a much more agile scheduling. 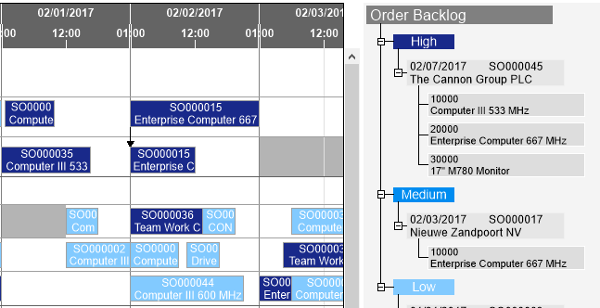 This blog post specifically aims at Microsoft Dynamics NAV partners and takes the Visual Service Scheduler as example for illustrating 4 important reasons why and how the graphical planning boards help to actively support the sales consultation and to underline the value of Microsoft Dynamics NAV.